If you receive alerts about new posts on SPOtlight in your email inbox, you may be confused about the Saturday concert. We showed the date as June 29th by mistake. The concert at the Community Hall will take place on June 28th, Saturday night, at 7:30. The High School is closed because of the strike. The ongoing labour dispute between the teachers and the province has made the High School a no-go zone for the Sooke Philharmonic Orchestra. We hope you will enjoy the June 28th concert in the new venue! The community hall is opposite the Legion on Eustace Rd and across from Mom’s Café. Concert time is unchanged, at 7:30 p.m. The Sooke Philharmonic is playing the Bartok Concerto for Orchestra June 28th (Sooke) and June 29th (Victoria). A big piece indeed. In addition to large string sections, the Concerto calls for a full complement of every kind of woodwind and brass, including tuba, plus tympanis and a percussion section that includes tam tam and side drum. Oh, and two harps. Although it is not often performed, it is greatly enjoyed by audiences. The piece has everything. It moves between subtle colours and delicate atmospherics to wild exuberance and raucous laughter, foot-stomping dance rhythms and the cold fingers of death. 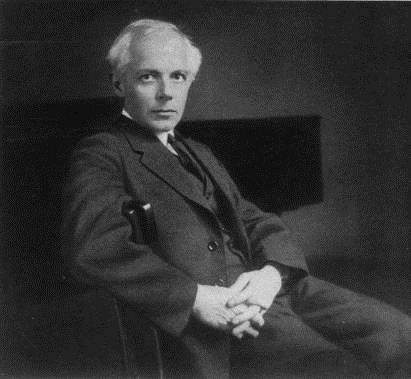 Bartok wrote the Concerto in the last years of his life, and it is so full, you can almost imagine it as a whole life passing before your (his) eyes. It could also be a party, perhaps a fantastical party with strange masked guests, who drink and play games and reminisce their way through the light night of the summer solstice. You are invited to our party! Come and listen to one of Bartok’s greatest works! The orchestra will be unusually large to accommodate Bartok’s extravagant writing. Some of the best amateur musicians in Victoria, Vancouver and Edmonton will be joining the usual Sooke Phil players, delighted with a chance to play this challenging and rewarding work. The well-known Egmont Overture by Beethoven will open the evening. Alice Haekyo Lee will play the Tchaikovsky Violin Concerto. Some of the musicians joining us for this unusual concert are listed below. Studying chamber music with The Hungarian Quartet and the leader Zoltan Szekely over many years, Yasuko developed a keen interest in Bartok’s music. Hearing stories about Bartok and their friendship from Mr. and Mrs. Szekely, Yasuko feels close to Bartok in heart. Playing the Concerto for Orchestra is a dream come true for her, and she is grateful to Norman, who let her join Sooke Philharmonic for this concert. I’m a scientist who practices medicine to support my music habit. The science? Mad cow disease. The medicine? Neurology. The music? Violin, piano, or whatever is in style! I am thrilled to be playing Bartok’s Concerto for Orchestra for the first time and look forward to working with Norman Nelson, a true fan of Bartok. I am retired and my principal occupations are now family and music. 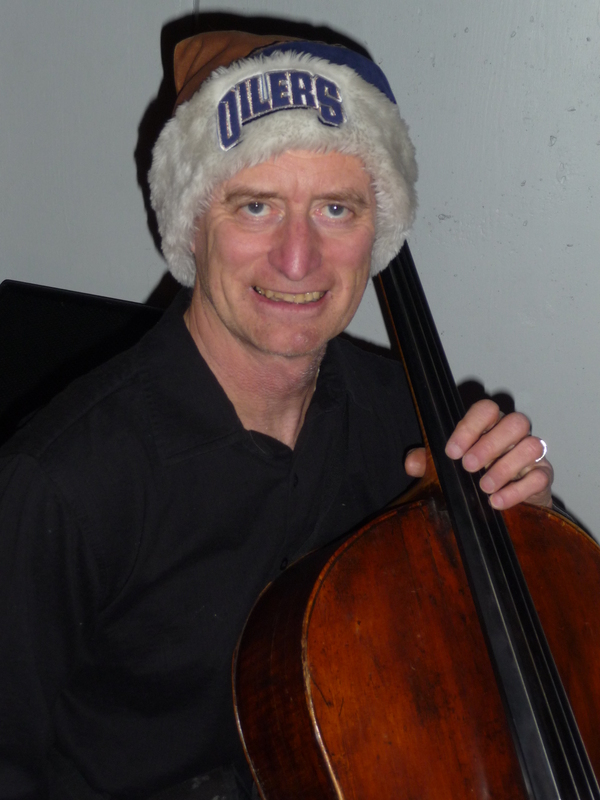 I am Principal Cello in the Concordia Orchestra, a community orchestra in Edmonton. I love chamber music too and frequently attend the annual Sooke Harbour Chamber Music Workshop with other string musicians from Edmonton. Like many of the local Sooke Philharmonic players, we have benefited from superb coaching from Norman and his very able colleagues. Retired from Human Resources from Alberta Government a year ago. Now I have more time to practise!! I play lots of music and enjoy life. Member of Concordia College Symphony Orchestra, LaFolia Baroque Ensemble and look forward to playing with the Sooke Phil again. I see all the emails for sectionals and I wish I was there to partake for the extra details and rehearsals. Norman is challenging us to the fullest. Really looking forward to it. Thanks for letting us be involved. 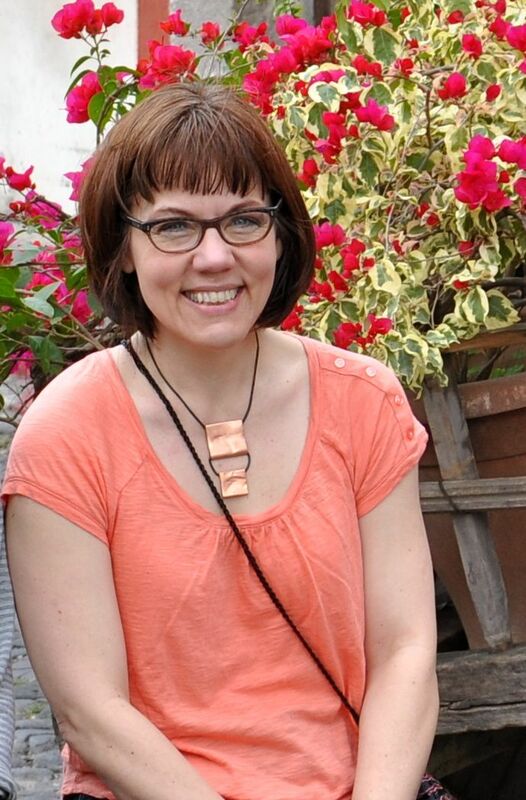 I am a violinist in the Edmonton Symphony Orchestra and Alberta Baroque Ensemble. A fair number of years ago I finished both my Bachelor and Masters of Music, studying with Norman Nelson. I am coming to Sooke for a refresher course in love of music, of passion for the instrument, care in listening and playing together, of relaxing while playing (“or you might as well be a sheep farmer”) and the infinite number of other inexpressible things that make playing with Norman so magical. 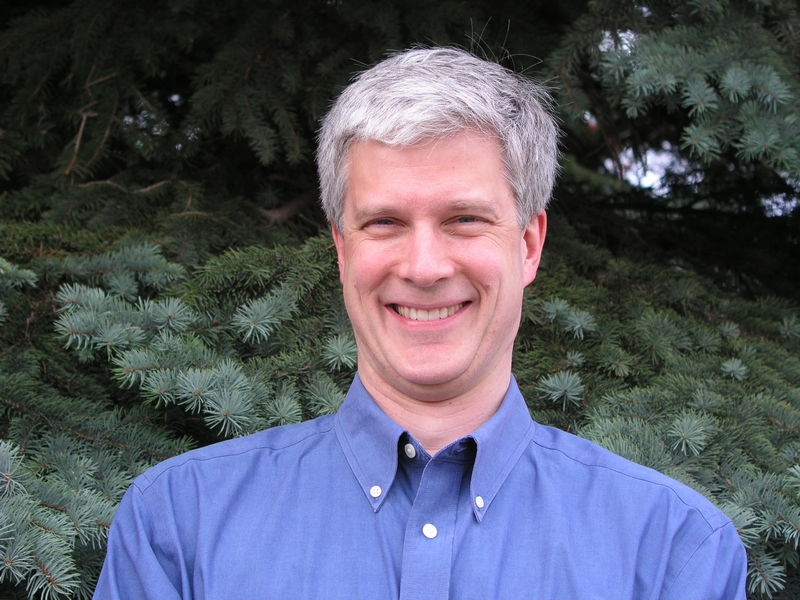 Allan is a violist by hobby, and a pediatric intensive care doctor by profession. Music (orchestral and chamber) is his passion, and his escape from his “paying job”. He is very excited to be performing Bartok with his Vancouver Island friends. Ms. Kaori Otake has given solo recitals and concerto performances around the world. 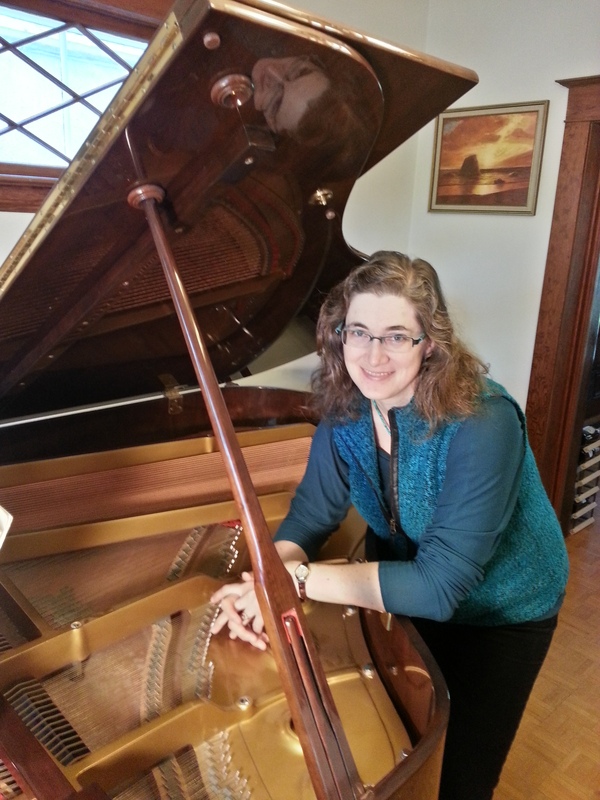 She graduated from Indiana University, the Juilliard School and the Curtis Institute of Music. 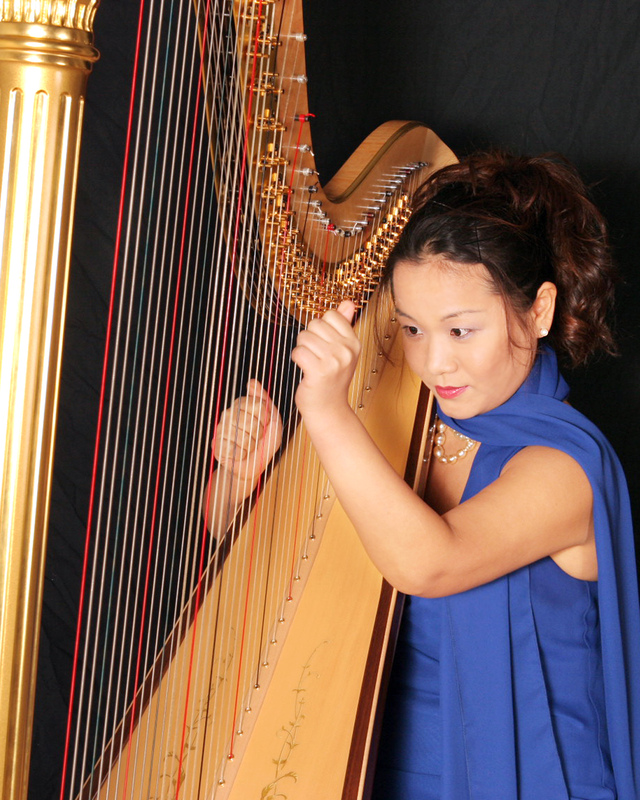 She currently is a harp instructor at Capilano University, Chilliwack Academy of Music, and North Shore Conservatory of Music at Gloria Dei Church and resides in Vancouver. Please note that because of the labour dispute between teachers and province, the concert on Saturday the 28th, which was to have taken place at the EMCS theatre in Sooke, has been relocated to the Community Hall on Shields Road. Concert time will be 7:30. The Sunday concert at Farquhar Auditorium at U Vic is unaffected and unchanged. John Horgan, our MLA, will be the MC! Alice Haekyo Lee gave an unforgettable performance of the Saint-Saens Violin Concerto No.3 in October 2012, as the winner of the SPS Don Chrysler Concerto Competition. 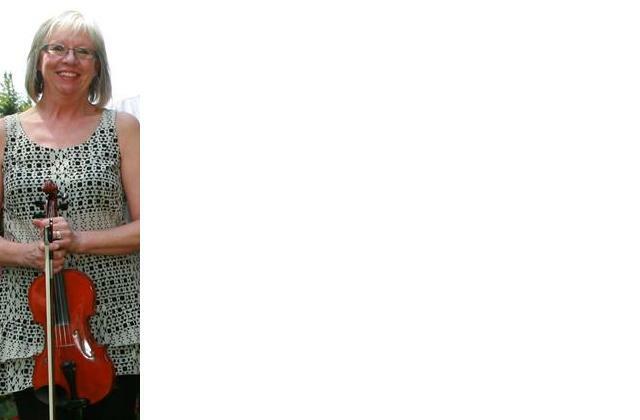 She will be back to play the Tchaikovsky violin concerto Op.35 with us June 28th in Sooke, and June 29th in Victoria. 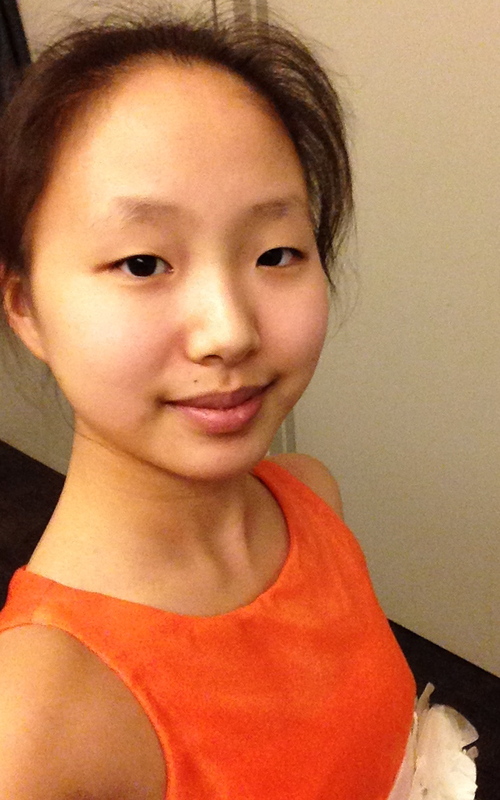 Alice was at Julliard for a season and is currently studying in Toronto. This youngster is destined for great things — come listen to her again! Not only will you be in for a treat, you will be able to say you heard her when she was just beginning her brilliant career. For our earlier interview with this wonderful youngster, scroll back to October, 2012. How is Toronto, do you like it as much as you loved New York? Yes, I like Toronto. It’s is a milder version of New York in terms of the number of cars and people. Toronto is more involved with classical music than I expected, what with the Royal Conservatory of Music and the Toronto Symphony, which I heard last year with Itzhak Perlman playing Tchaikovsky concerto (and by the way it was FANTASTIC). There are many advanced students here like Juilliard, and many good teachers as well. Tell us about your big music successes since we last heard you in October 2012. Since it is my first year in Toronto I didn’t participate in any competitions, but I did play in some performances, including a master class for Midori, a performance in the Chan Centre in Vancouver, and a performance in Koerner Hall in Toronto. I will also play for the Midsummer Ball in Banff this summer. Are you enjoying the Tchaikovsky? Tchaikovsky has been one of my favourite concertos among Brahms, Sibelius, and others. Although the concerto is technically much harder than, for example, Saint Saens concerto no. 3, its melodies are very high-spirited and soaring, taking on many similar characteristics to ballet, which was Tchaikovsky’s strong point. I love trying to figure out what sort of dance each movement is, what type of character I should play for each phrase, and how to shape each bar. PLEASE NOTE! The Sooke concert on Saturday, June 28th will be held at the Community Hall on Shields Road, at 7:30, and not at the high school in Sooke, because of the labour dispute involving the teachers and the province. The Sunday concert at U Vic is not affected and will be held as planned, at 7:30, at Farquhar Auditorium. The MLA for Juan de Fuca, John Horgan, will be the MC at the Sunday concert.